The Jensen brand might evoke a lot of nostalgia for many of you, but the company isn't stuck in the past. 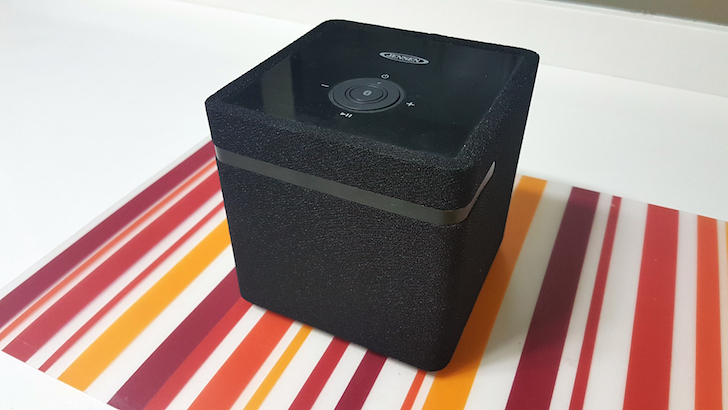 One of its recent forays into modern audio tech is the JSB-1000, which was announced earlier this year, and is its first Chromecast built-in speaker. But that's not the only notable feature of the JSB-1000. 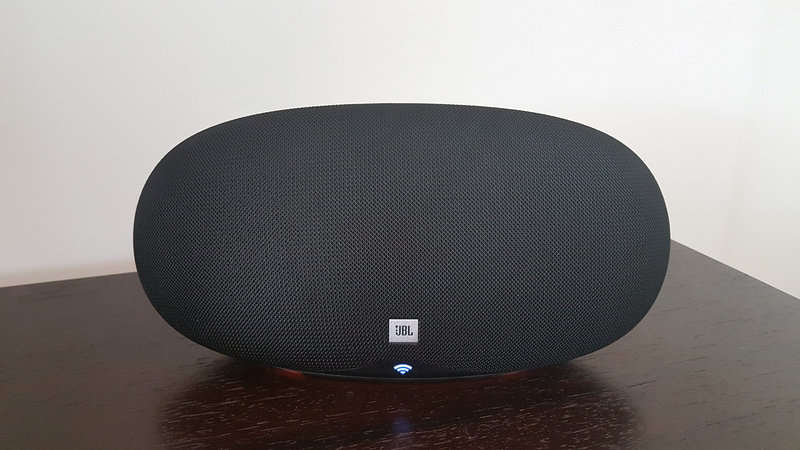 For the past few months, the JSB-1000 has been blaring in my kitchen as part of my whole-home Chromecast speakers + Google Homes setup and it has quickly become an integral part of our daily lives. 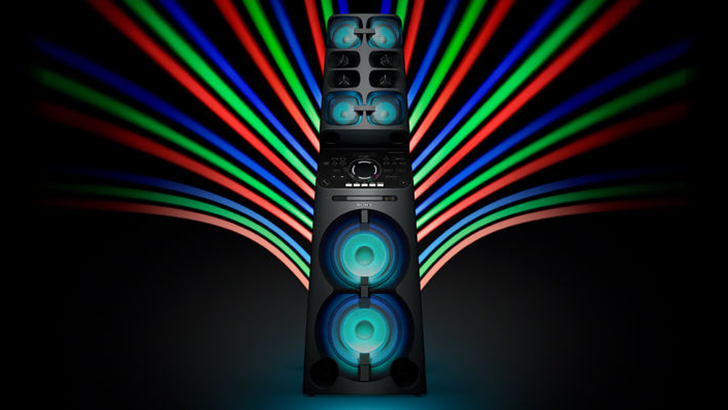 I love the JSB-1000, but each time I think about its current price and competition, I put a question mark around my recommendation of it.